Credo High School, a Rohnert Park charter that was nearly forced to close four years ago in a dispute with district officials, has secured a new lease for a larger campus that will accommodate its growing student population. The Waldorf-inspired charter school moved down the road this week to Sonoma Mountain Village, the 175-acre mixed-use redevelopment in southeast Rohnert Park. The new site will provide more room for the school to grow and implement greener practices, Credo director Chip Romer said. 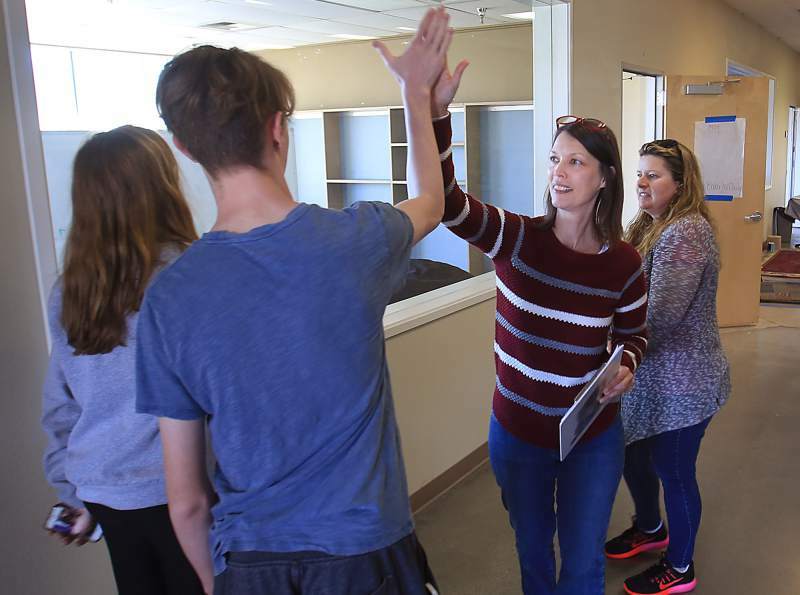 “It was always our vision to be here,” Romer said Thursday as other administrators, teachers, and parent and student volunteers set up classrooms and offices in the 35,000-square-foot space.